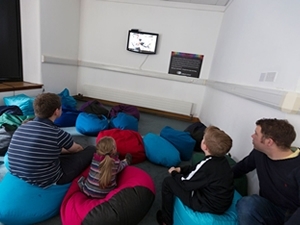 Sit down, relax and enjoy our Science Mini Cinema where you can observe our world in a bit more detail. From slow motion to timelapse, explore the frontiers of science through a series of short films. While we take every opportunity to ensure the details for Science Mini Cinema are accurate, we always advise that you contact the event organiser before setting out for the event to avoid disapointment.